Order in the next 6 hours 59 minutes and it will ship today! 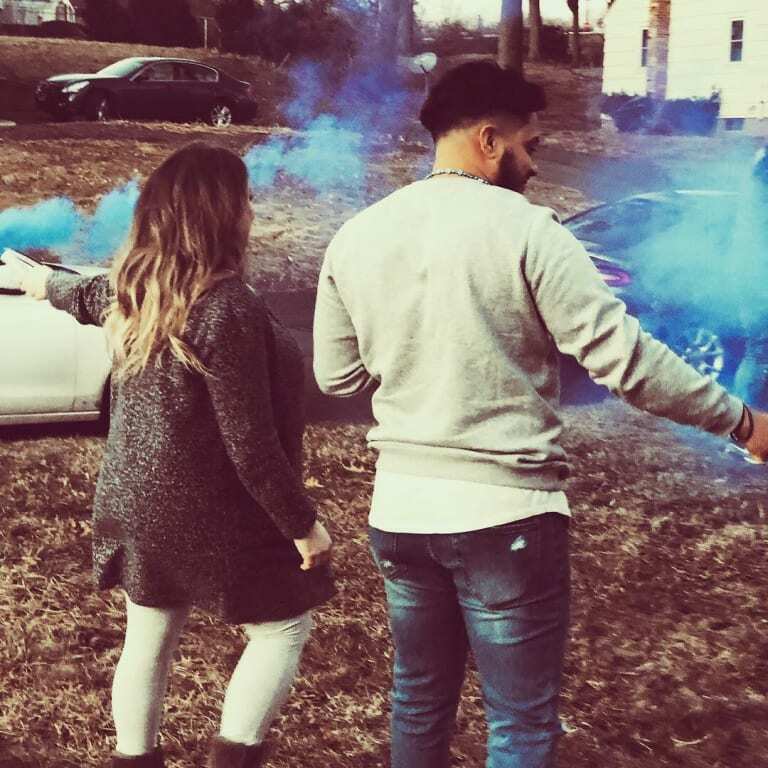 Announce the gender of your new baby with this premium Gender Reveal Smoke! 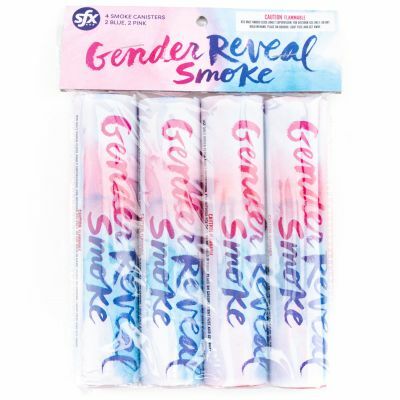 Each pack includes two blue and two pink smoke canisters, packaged with beautiful but discrete designs that don't show the color inside. 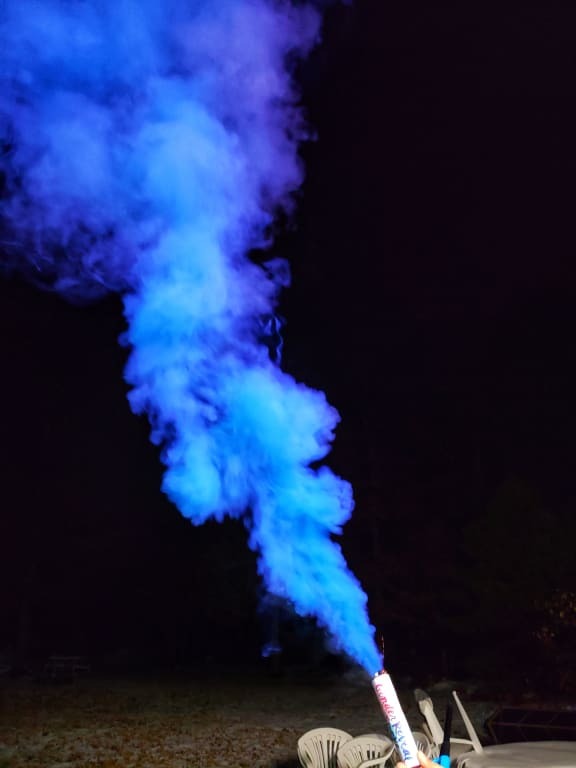 When lit, they produce white smoke for about 10 seconds before transitioning to a beautiful blue or pink smoke for a truly unique reveal! The package explains how to tell which ones are blue and which are pink. Loved the product! Worked as described. Very happy with product! Very happy with product! Very easy to use! Bright vibrant blue color! It also arrived on a Monday when it wasn't scheduled to arrive until Wednesday night. I would buy this product again though. I would buy this product again though. We really didn't know what we were having until about 10 seconds after we lit the smoke bombs and the smoke turned blue! Wonderful surprise 💙 I don't know what went wrong but only one smoke bomb lit up. The other one died like 5 seconds in. This product is amazing! The smoke lasted super long and was very bright! Very satisfied and I will Recommend the product to anyone doing a gender reveal. This smoke was awesome it lasted long and the color was very vibrant! Arrived within 2 days of purchase. 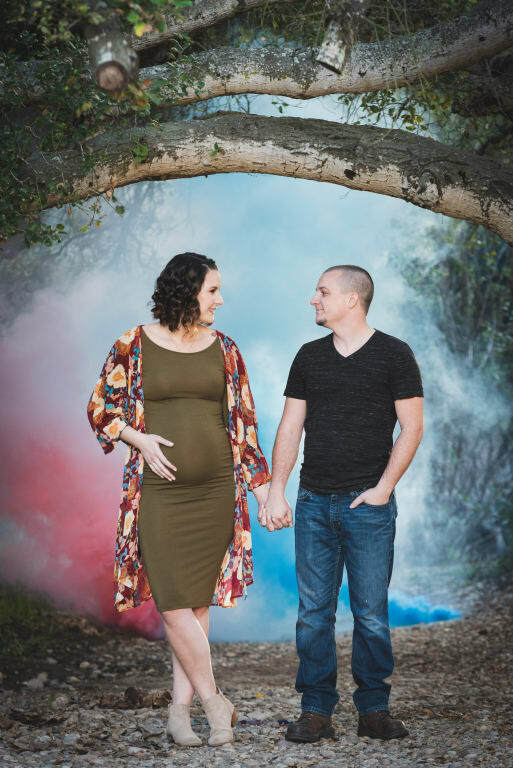 I wasn't sure how much smoke there would be or how long it would last snd these exceeded our expectations :) So much smoke, the perfect BLUE and lasted long enough for us to get the best shoots for our gender reveal - it's a BOY! I would definitely buy this again! I would definitely buy this again! 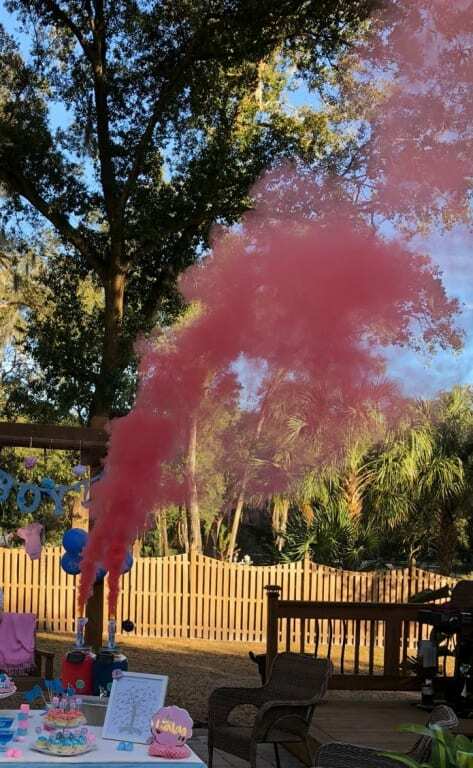 I got the gender reveal smoke to reveal what my daughter was having and I loved it kept people in suspense when the smoke was white then turn into pink!!! Arrows need to point to the end that has the wick. My friend was confused and opened the wrong end. Amazing quality, tons of smoke and long lasting! I highly recommend! Used this for my sister's gender reveal photographs. Both colors were very vibrant and lasted a long time. (We used the pink just for fun). I definitely recommed to anyone that is looking for smoke bombs. I would buy this product again. Awesome everything and more. I would buy this product again. Awesome everything and more. This was great for gender reveal. I purchased this product for my sister reveal and it was awesome. This was such an awesome way to reveal the gender!! Worked great! Easy to use! Great idea and good price!! These worked great! The color was perfect and very bright. Used this for our gender reveal! I was worried about ordering it too close to the gender reveal party but we got it sooooo fast! Would recommend! Gave the pink smoke to my friend who is having a girl for her maternity shoot! recommended!!! Quick delivery!! Amazing product!!!! recommended!!! Quick delivery!! Amazing product!!!! we used it for gender reveal. it is amazing product with alot of smoke, giving the time ti make videos and photographs! the smoke clouds were huge and the color was vibrant. This was the perfect way to tell our families the gender of our baby. Worked perfectly! Lasted for a long time and the pink was so vibrant. Didn't use the blue.